If you experience an accident or injury that leaves you in need of emergency care, our skilled team at Joy Dental is here to help! There are different types of dental emergencies, and most of the time, you will need to come to our office as soon as you possibly can. However, until you get to our practice, there are a few things you can do to ensure the best outcomes. A knocked out tooth is a dental emergency requiring immediate care. Pick up your tooth by the crown, and make sure not to touch the root. Try to return the tooth to its socket without forcing it in. If you can’t get your tooth back in, place it between your gums and cheek or in some milk. Call us for an emergency appointment and see us right away. Knocked out teeth with the highest chance of being saved are those treated within an hour of being knocked out. If your tooth becomes loose or partially dislodged, we have a good chance of saving it. Try to use light pressure to put the tooth back to its original position. Take some over the counter painkillers if needed, and apply some ice to ease any pain or swelling. Contact us and get to our office as soon as possible. 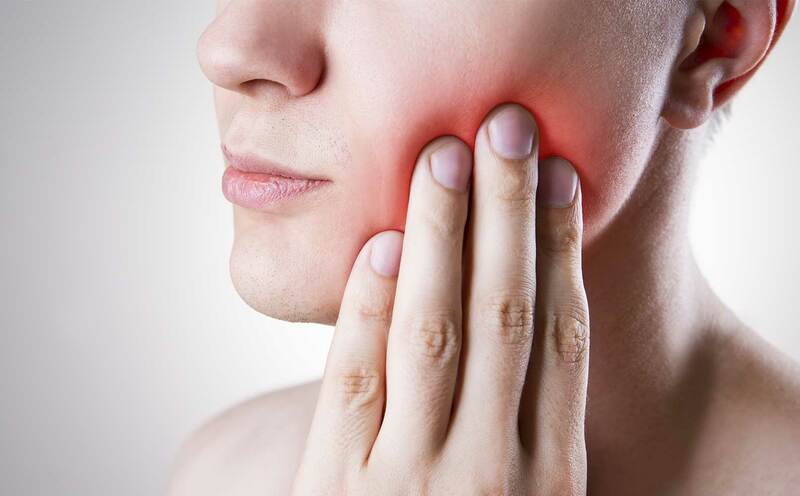 A toothache could be a symptom of many different dental problems. Start with rinsing your mouth out with some warm water and gently floss to make sure you have nothing wedged between your teeth. If the pain persists, contact us and come in to see us so that we can determine the cause of your pain. There are many reasons you could be experiencing swelling, but it can be quite serious. You may have a severely infected or abscessed tooth, which is no joking matter. If left untreated, the infection can spread quickly and be potentially life-threatening. 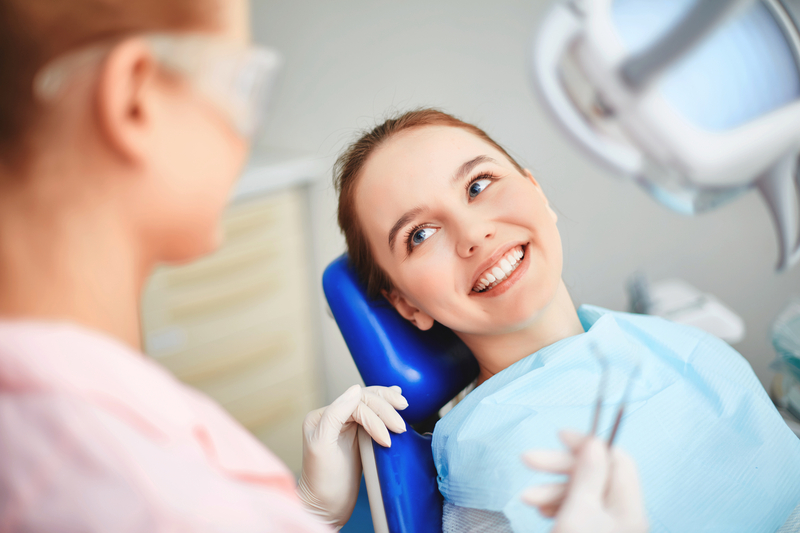 In the event you experience swelling of your mouth or face, schedule an appointment and come in to see us immediately. Don’t wait! If you have a chipped tooth which is not painful, contact us for an appointment and until you come in, be careful while chewing so that you do not break it more. A cracked or fractured tooth is more pressing and is considered a dental emergency requiring immediate attention, so make sure to contact us for an emergency appointment right away. Meanwhile, rinse your mouth out with warm water, apply an ice pack, and try to keep any parts of your tooth if possible. We at Joy Dental are committed to providing you with the best emergency dental care available. 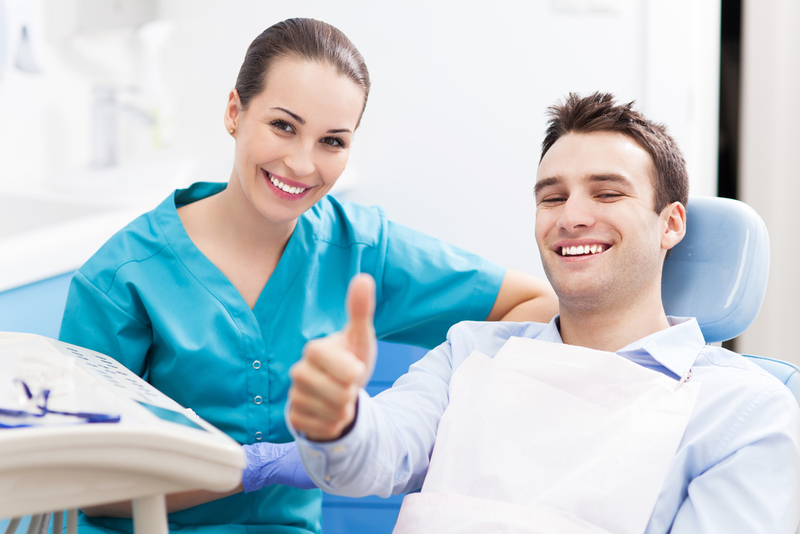 Our highly trained and compassionate staff is fully equipped to deal with your urgent dental needs. Keep our phone number handy and contact us right away in the event of an emergency. You can always count on us to be here for you!